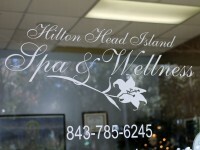 At Hilton Head Island Spa And Wellness your health and well being is our main concern. 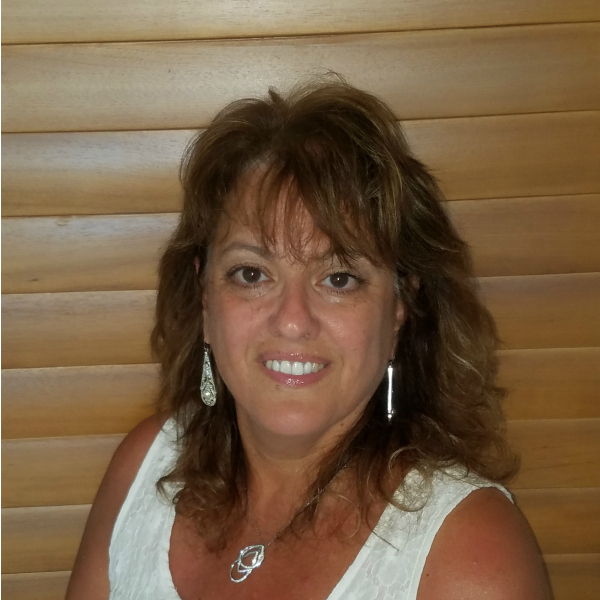 Paula Biondo, a native New Yorker and graduate of the Dovestar Holistic Institute, received her South Carolina massage license and National Certification in 2003. Paula has traveled all around the world including Nepal, Thailand, India, Japan, Egypt, Italy, Greece, England and all over the United States. In 2002 she studied and received her 3rd degree certification in the Usui Tradition of Reiki. In 2006 she received her 3rd degree certification in the Shamballa method of natural healing. As owner of Hilton Head Island Spa & Wellness, Paula reveals her Italian heritage by introducing clients to an environment of genuine hospitality. Her intuitive approach to bodywork creates a highly proficient method in focusing on her clients’ needs. Honesty, integrity and sincerity are not just her business ethics – they are her way of life. Paula has traveled all around the world including Nepal, Thailand, India, Japan, Egypt, Italy, Greece, England and all over the United States. Paula believes that each individual is unique and has specific needs. She is dedicated to listening to the client before each session to understand what they need. She then creates a specific massage (treatment) that will best suit the client. When starting a session she listens to the body and understands the flow of energy running through the body. 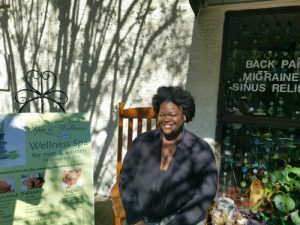 Her passion for wellness and healing is of most importance to her clients. Born and raised St. Elizabeth Jamaica and moved to the United States in 2018. Received your massage therapy licensed in 2014. Jauve favors deep tissue massage. He pays great attention to detail and finds the knots that need to be worked out. He is a kind individual that cares about people. He is able to make his clients feel relaxed and comfortable from the start. A Native Born and raised in Beaufort SC . Jeannice has her expertise in Hot stones – Deep tissue – custom care, Swedish and Aromatherapy. Her passion for helping people comes across in her massage. Her healing hands and firm touch allows her clients to relax and release tension. Her focus to detail and caring ways makes her an exceptional therapist. Jeannice is a natural. Her gift shines through in each massage. 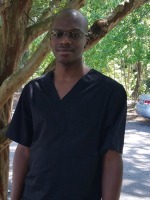 Taylor’s array of therapeutic techniques focuses on helping his clients live more comfortably and more aware in their own bodies. Facundo is a native from the beautiful country of Uruguay. His world travels and thirst for adventure have transplanted him to our own island paradise of Hilton Head. 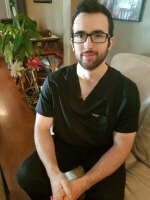 We are fortunate to have Facundo on our staff and his passion for helping others makes him really stand out as a Licensed massage Therapist. 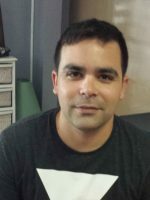 Facundo is a much sought after massage therapist here on Hilton Head and specializes in deep tissue, hot stones, and Swedish massage. 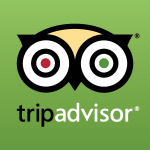 We have been serving the greater Hilton Head area for over 13 years! We are dedicated and passionate about our work. We strive to personalize every treatment for your needs and no two are ever the same.